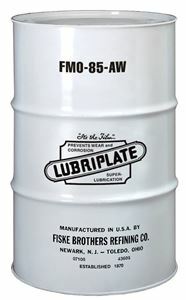 The LUBRIPLATE FMO-AW Series of Lubricants was developed in order to meet the ever-increasing demands of pressure, speed and temperature that are placed on modern food machinery. These premium food machinery lubricants are fully formulated with non-toxic, USP white mineral oils and are fortified with anti-oxidants, corrosion inhibitors, anti-wear agents and foam suppressants. The NSF International has registered them as H-1 lubricants, covering incidental contact with food. As such, they are acceptable as lubricants and anti-rust films on equipment and machine parts used in locations where there is exposure to edible products. These oils are all zinc-free. 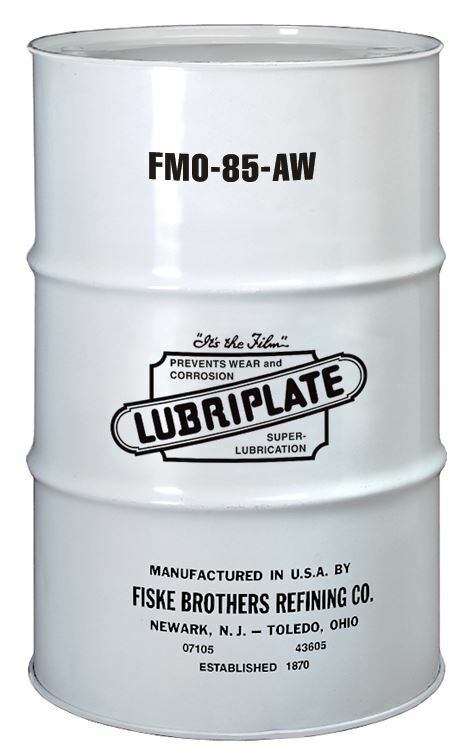 The LUBRIPLATE FMO-AW Series of lubricants are high viscosity index, high aniline point oils, making them ideal for hydraulics, chains, gearboxes, air line lubricators and general oiling. Copyright ©2019 Bearing Service & Supply, Inc. All rights reserved.